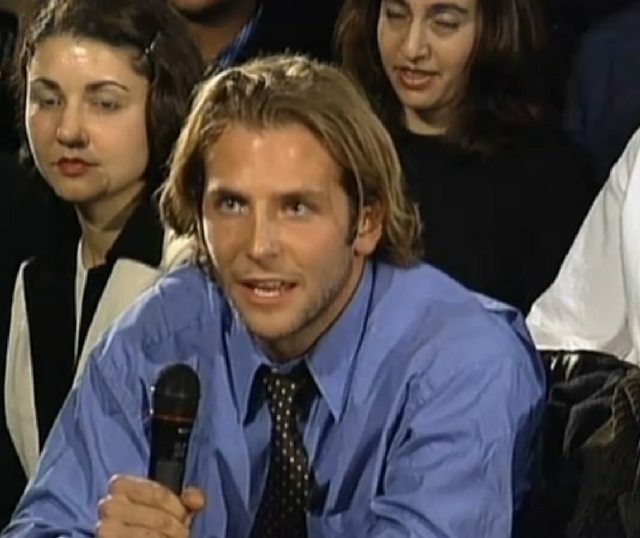 A young Bradley Cooper is among the audience for the Inside The Actors Studio Q&A with Sean Penn. He asks the legendary actor about his work on the film Hurly Burly and the difference between acting on stage and in film. Bradley Cooper: Hey Mr.Penn… ahh … my name is Bradley Cooper. I’m a 2nd year actor.